5 Bdrm Terraced Dwellhouse. Ground flr: Hall. Lounge. Dining kitch. Utility rm. 1st flr: 3 Bdrms. Bathrm. 2nd flr: 2 Attic bdrms (CT band - B). Garden. 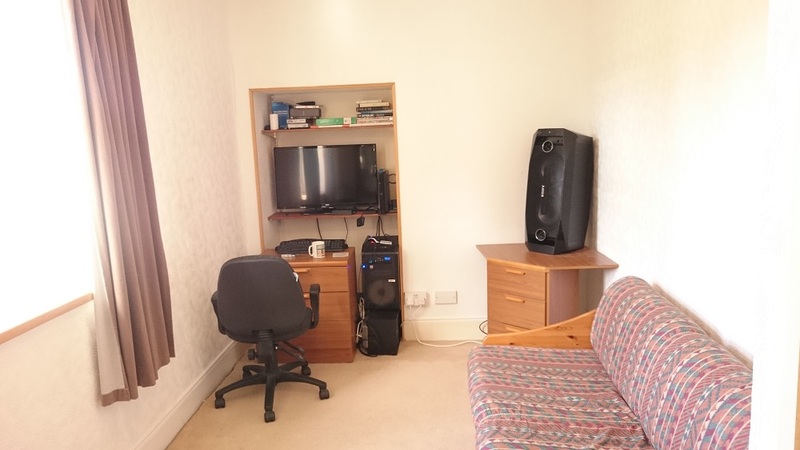 Price over £129,000 Entry by arr. Viewing contact solicitors. (EPC band - E). 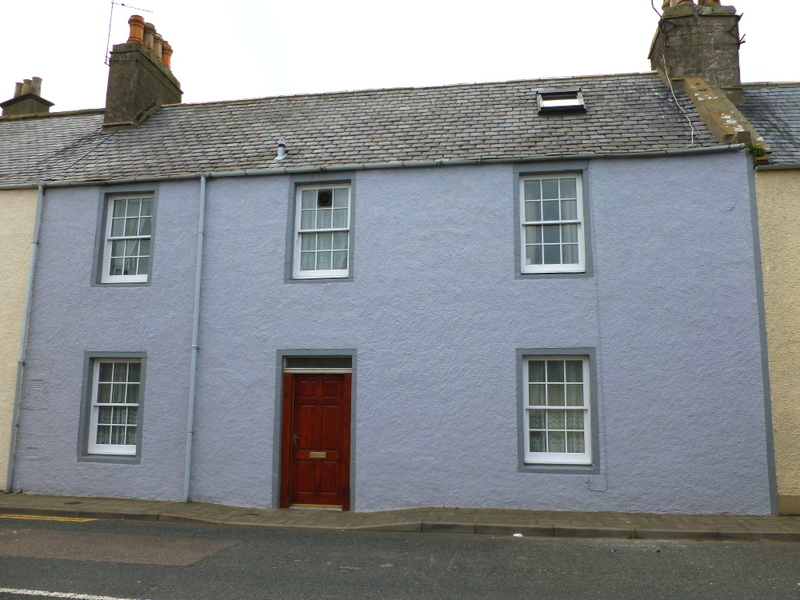 We are delighted to offer for sale this historic 5 bedroom mid-terraced property situated in an established residential area and within walking distance of most local amenities including the town centre, the primary school, the harbour/marina and the sea front. 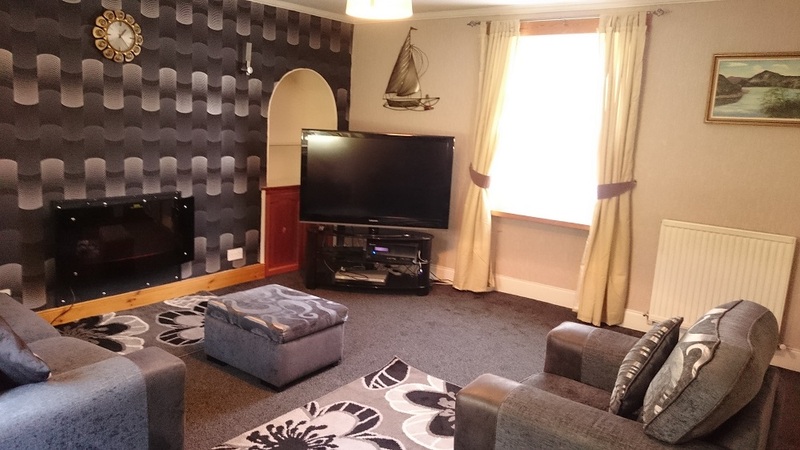 The spacious property, which is located within a conservation area, offers generous accommodation over 3 floors and would make an excellent family home. Some original period features have been retained including the high skirtings and ceiling cornicing. Attractive panelled doors throughout. 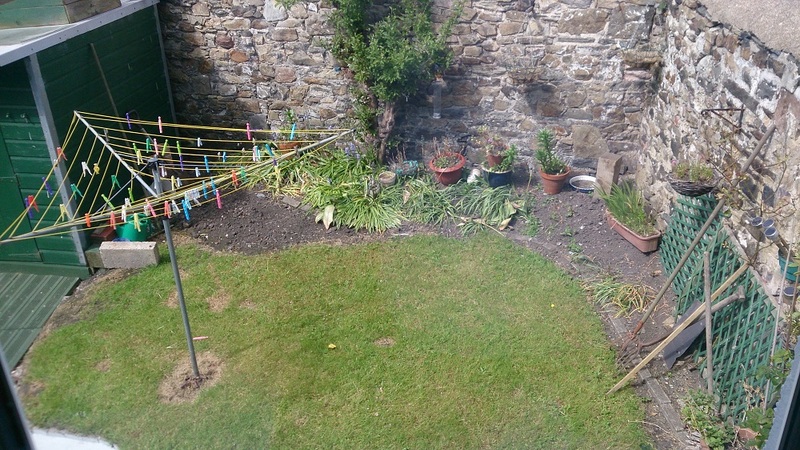 Double glazing on all windows at the rear of the property with single glazing at the front. Gas central heating. All carpets, curtains and light fittings are included in the sale. Also included are the white goods in the kitchen and utility room i.e. the cooker, dishwasher, fridge/freezer, washing machine and tumble drier. Entrance Hallway Enter through hardwood panelled exterior door to Hallway with ceiling light; wood effect parquet style flooring; large walk-in understair cupboard; low level cupboard housing cold water tap and stopcock; ceiling cornicing; staircase to first floor; door to Dining Kitchen and Lounge. Lounge – 4.79m x 4.30m (15’9” x 14’3”) approx. 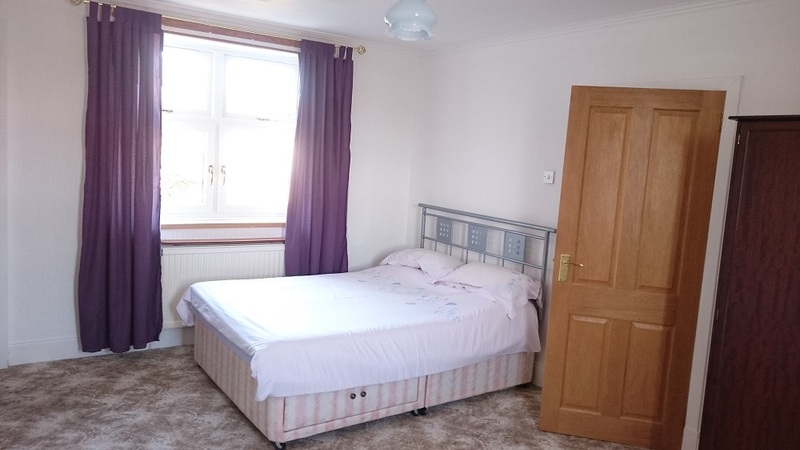 This is a bright and airy double aspect room with window to front and window to rear overlooking rear garden; 2 arched alcoves with glass shelf and cupboards below (one housing the electricity meter); telephone point; wall mounted electric fire (the fire may be included in the sale); 4 wall lights; ceiling cornicing; ceiling light; 2 radiators. 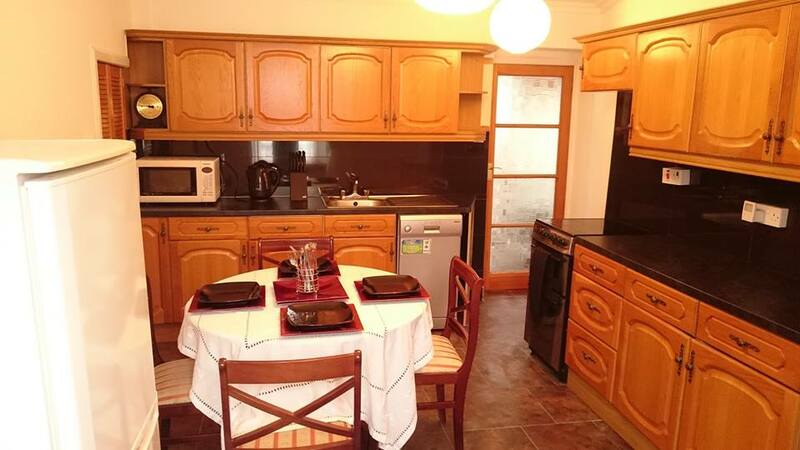 Dining Kitchen – 4.75m x 3.25m (15’7” x 10’8”) approx. Window to front; quality base and wall units in a medium oak finish with black marble effect worktops; part tiled; stainless steel sink and drainer with mixer tap; space for cooker, fridge/freezer and dishwasher; wall mounted gas fire; central heating control panel; shelved cupboard housing gas meter; shelved airing cupboard housing hot water tank; “Karndean” tiled flooring; 2 ceiling lights; ceiling cornicing; radiator; frosted glass door to Rear Hall / Utility Room. Rear Hall / Utility Room Window to rear; space and plumbing for washing machine and tumble drier; part tiled; ceiling light; 15 pane frosted glass door to rear. 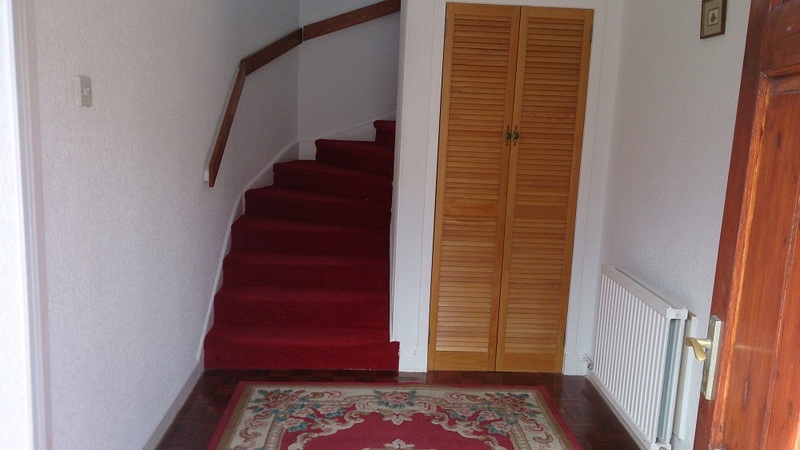 A fully carpeted staircase with window to the rear leads to the first floor landing with ceiling light; ceiling cornicing; frosted glass door to further staircase which leads to second floor; doors to Bedrooms and Bathroom. Bedroom 1 – 4.75m x 3.33m (15’7” x 10’11”) approx. 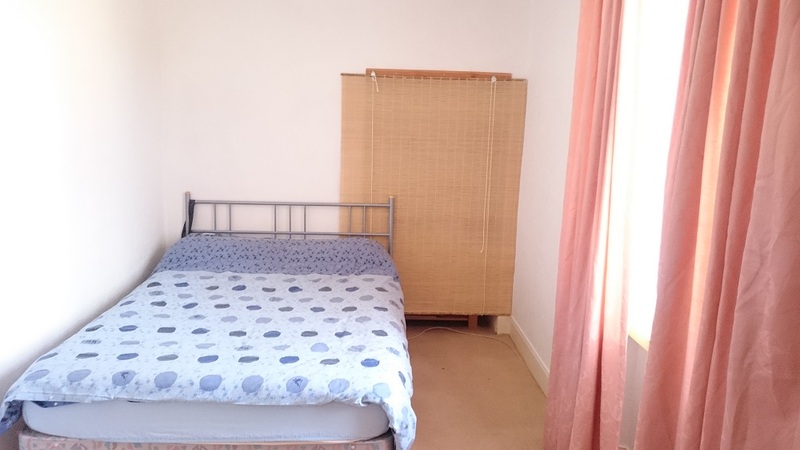 Window to front; window to rear; 2 built-in wardrobes; ceiling cornicing; ceiling light; radiator. Bathroom Part frosted window to front; 3 piece suite comprising W.C., wash-hand basin and bath with shower over and glass shower screen; part tiled; ceiling light. Bedroom 2 – 4.36m x 2.48m (14’4” x 7’11”) approx. 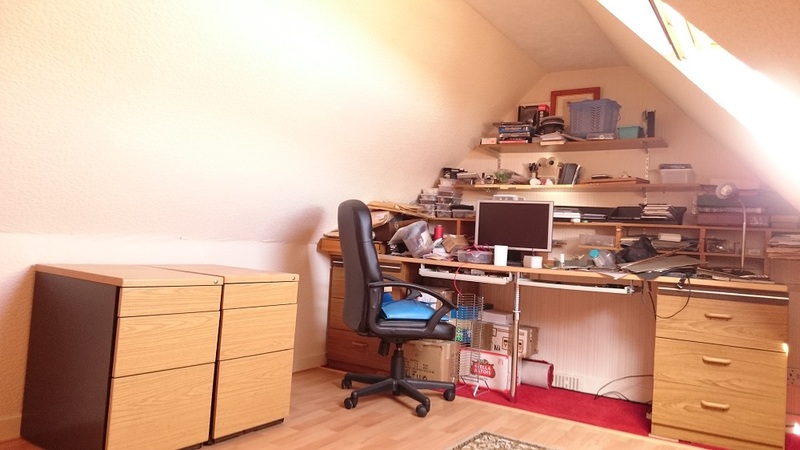 Window to front; shelved cupboard; ceiling cornicing; ceiling light; radiator. Bedroom 3 – 4.36m x 2.48m (14’4” x 7’11”) approx. Window to rear; ceiling cornicing; ceiling light; radiator. Frosted glass door open to carpeted staircase with window to rear leads to the second floor landing; built-in cupboards along the eaves allowing ample storage; further small cupboard; doors to Attic Bedrooms. Attic Room / Bedroom 4 - 4.36m x 2.48m (14’4” x 7’8”) approx. Velux window to front; ceiling light; part coombed ceiling. 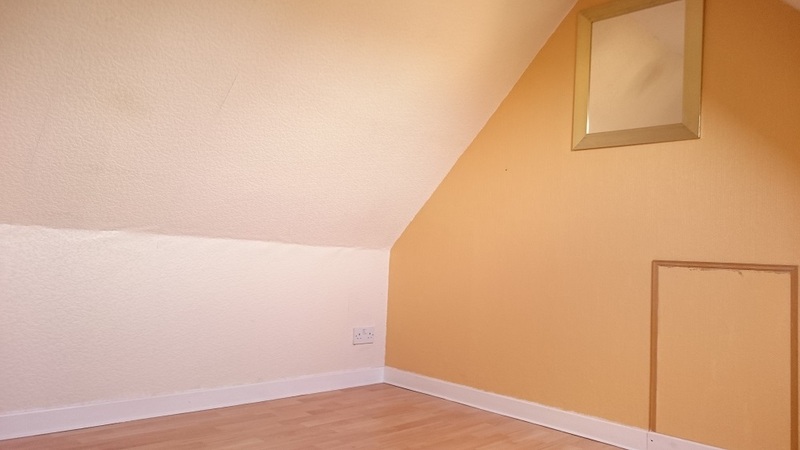 Attic Room / Bedroom 5 – 2.69m x 2.90m (8’10 x 9’7”) approx. Velux window to rear; ceiling light; part coombed ceiling. 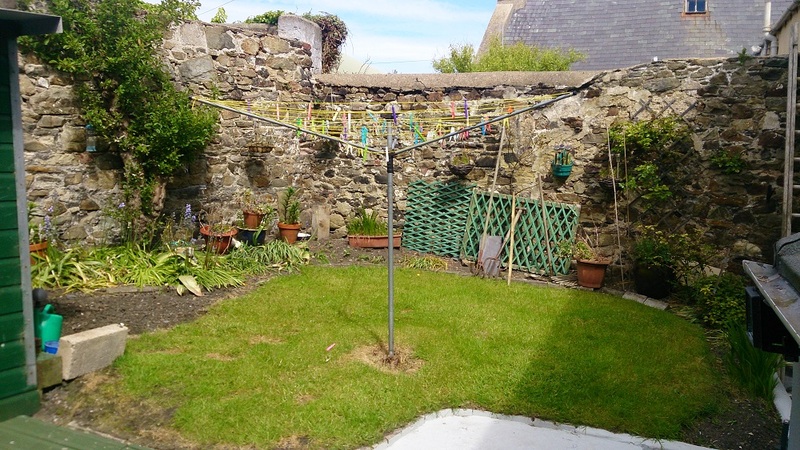 OUTSIDE To the rear of the property is an easily maintained walled garden which is very sheltered and private. There is a small area of lawn with attractive flower border. 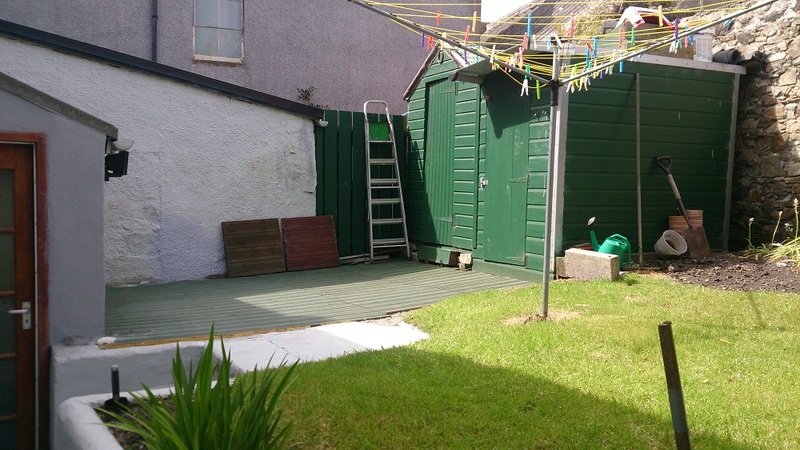 Large decked area. Rotary Drier. Two wooden sheds. Exterior lighting.